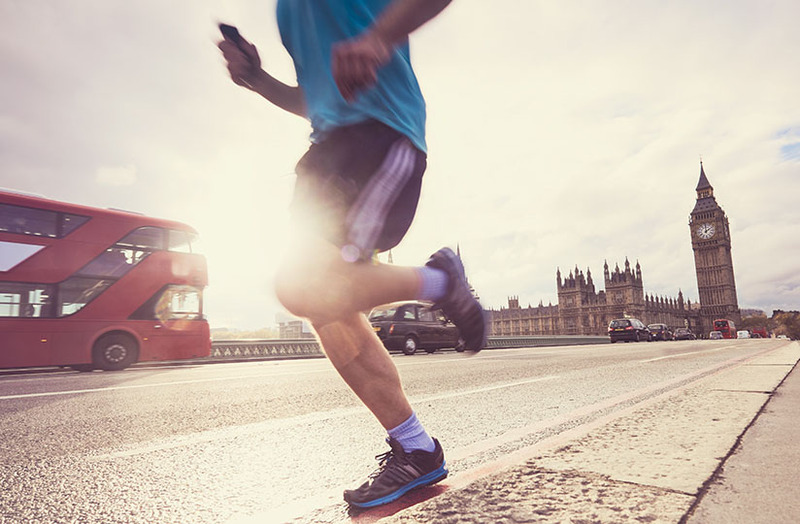 The London Marathon is one of the biggest running events in the world and is part of the top five world marathons that make up the World Marathon Majors competition. 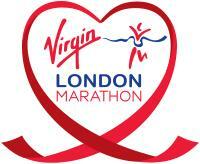 Previously the event was sponsored by Flora (from 1996 to 2009), but the race is now sponsored by Virgin Money, as the Virgin London Marathon. Running the marathon is a fun experience and a great opportunity to raise money for charity. However, it is also a very demanding event on your body. 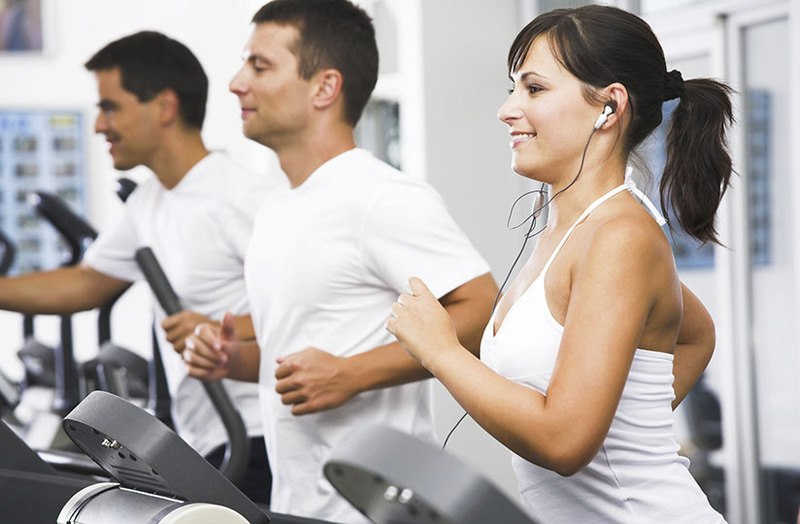 Running injuries are very common and can be very troublesome. They can be classified in two categories: traumatic injuries, which result from trauma due to actions such as tripping over a kerb while out running, and overuse injuries, which occur as a result of repetitive overload on a tissue. Each run causes trauma on a microscopic scale, which accumulates and leads to injury (e.g. lower limb tendonitis). Muscle or tendon injuries are likely to occur in cold weather when there has been insufficient warm-up. Similarly, heat exhaustion and dehydration can also contribute to injuries. Therefore, preventing running injuries involves identifying potential problem areas and doing something about it, where possible. Some solutions to prevent injuries from the extrinsic factors mentioned above are the following: changing trainers after approximately 500 miles (804.7km); going off-road or varying your route frequently; building up running distances steadily and ensuring you have rest days; ensuring you wear layers when running in the cold; warming up sufficiently; and always keeping hydrated. 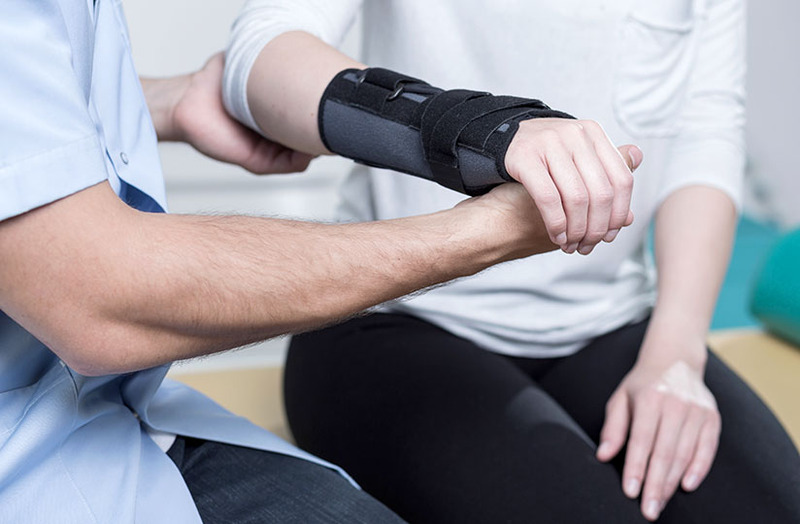 If you suffer an injury running, it's important to get it checked out and treated by a sports injury specialist as ignoring aches and pains can lead to more serious problems further down the line. At Kingston Physiotherapy we provide specialist treatment for all running injuries. 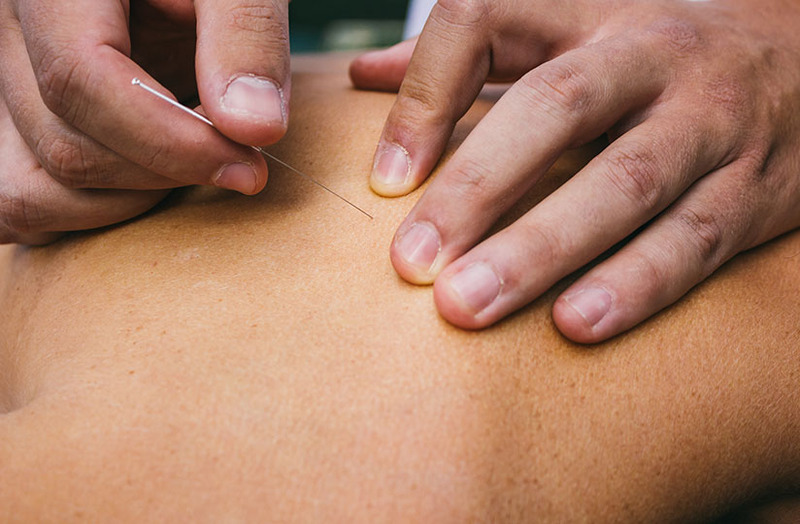 We are one of the London Marathon Injury Clinics and we treat all types of marathon runners, from the first time runners to the elite runners. 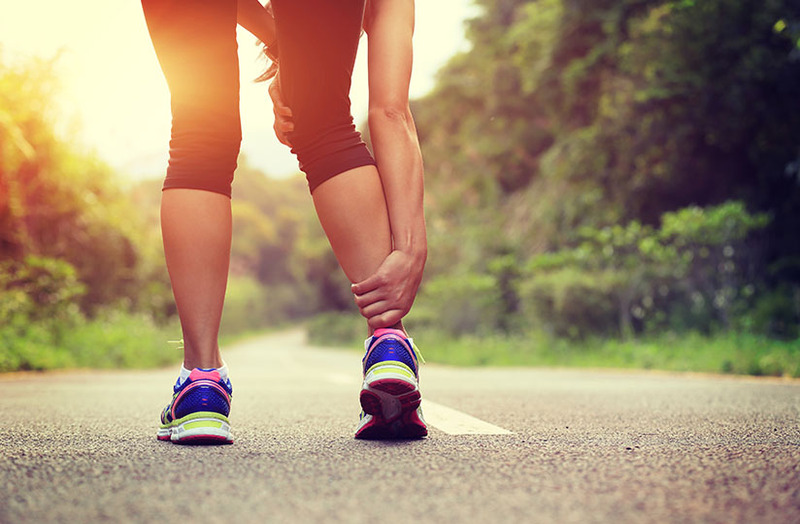 Common running injuries include plantar fasciits, shin splints ("medial tibial periostitis"), calf and/or Achilles tendon strain, knee injuries including "runner's knee" and ITB syndrome, hamstring strains, and hip bursitis (see the 'What We Treat' section for information about these conditions). 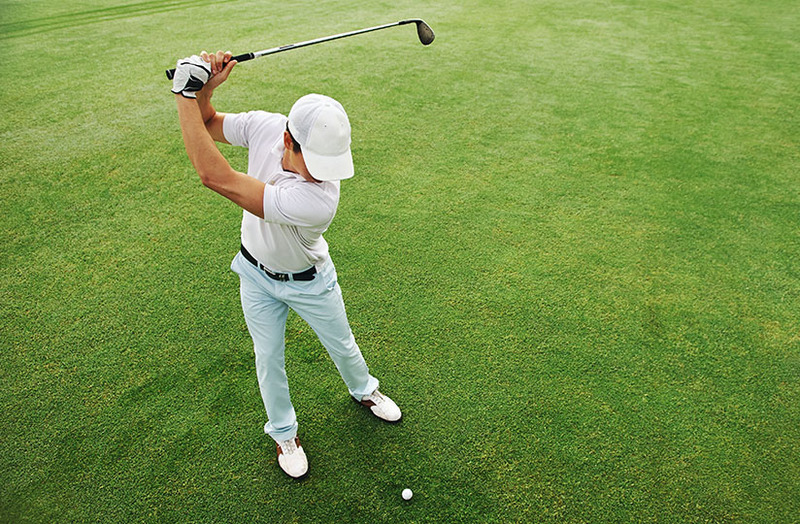 It is extremely important to remember that although there are many common injuries, your injury is individual to you. 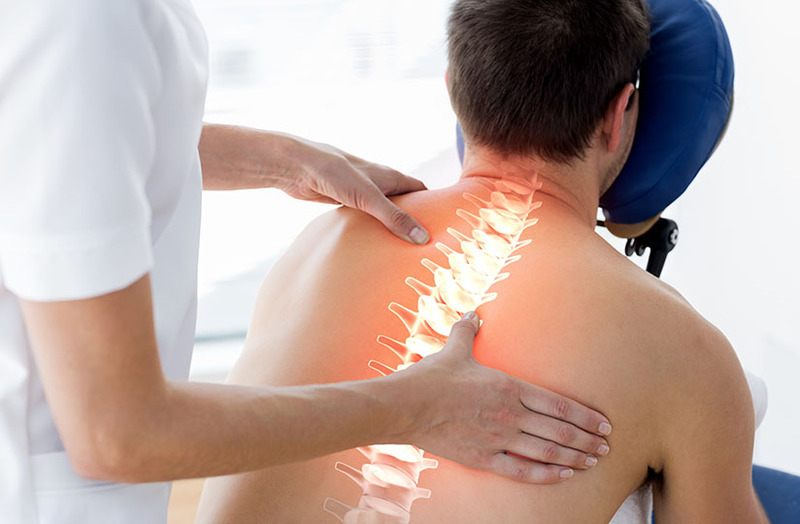 Our physiotherapists will make a precise diagnosis and guide you through your rehabilitation phase. Physiotherapy treatment for running injuries involves manual therapy treatment including joint mobilization, soft tissue therapy (massage, ice massage, ischemic pressure and acupuncture to treat trigger points), heat therapy, cryotherapy, orthotics, taping, electrotherapy, general advice and education on your condition, remedial exercises to correct muscle imbalance, and a regular programme of tailored exercises including stretches and strengthening exercises. If you're training for the marathon this year, and it's the first time you've attempted such a distance, well done! But bear in mind that the worst thing you can do as the event comes closer is to overtrain. Don't overdo it, listen to your body and be sensible or you may provoke an overuse injury which could prevent you from taking part on the big day.